After the War, George Clemenceau met with the US (Woodrow Wilson) and the UK (David Lloyd-George) to determine how Germany was to be dealt with. 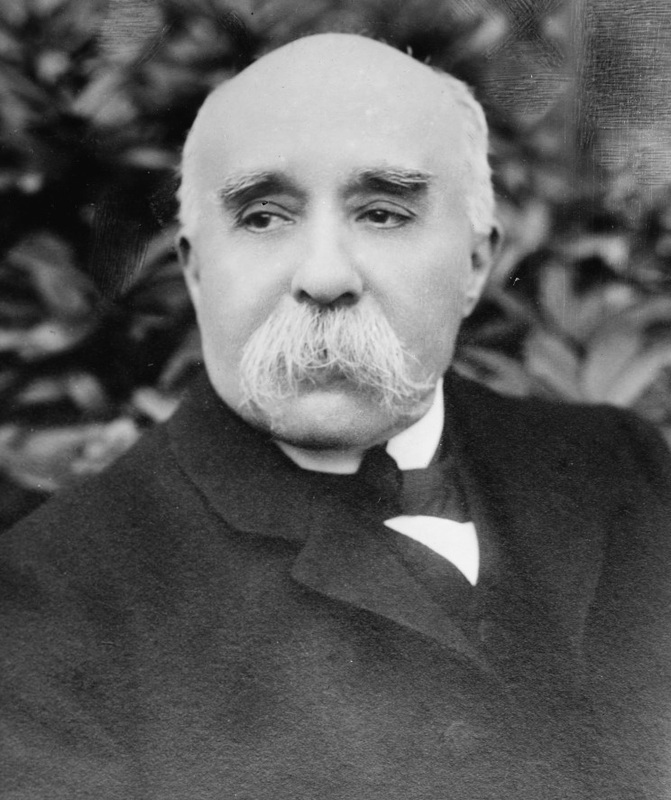 As each delegate had their own motives, Clemenceau's ideas seemed like the most vengeful. Since a lot of the war was on French land, Clemenceau wanted to weaken Germany with severe reparations. This way, Germany would never be able to start a war ever again.